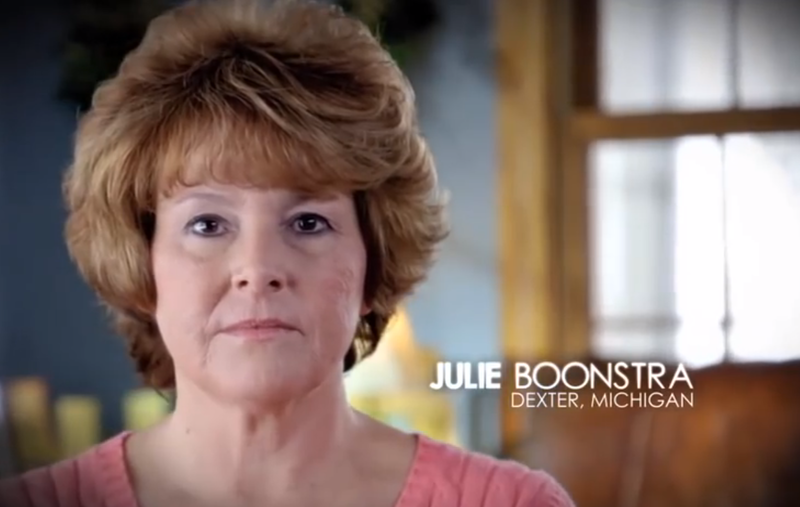 Julie Boonstra, a leukemia patient living in Michigan, was used (hopefully ignorant and not complacent) in a misleading ad attacking the Affordable Care Act (ACA), more commonly known as “Obamacare” – even though the ACA is a Republican-driven program that benefits privately-owned companies. Still, many Republicans are pushing to have the ACA repealed. Perhaps you already know how tens of thousands of people have died in the past few years merely because they had no health care. It’s no secret who is behind some of the most despicably misleading ads calling to yank the Affordable Care Act away from the ten thousand people who will die this year if politics and greed get their ways. No, you say? You don’t know about this? You haven’t seen the Koch brothers’ misinformation ad campaign? One features footage of Michigan resident and leukemia patient Julie Boonstra. 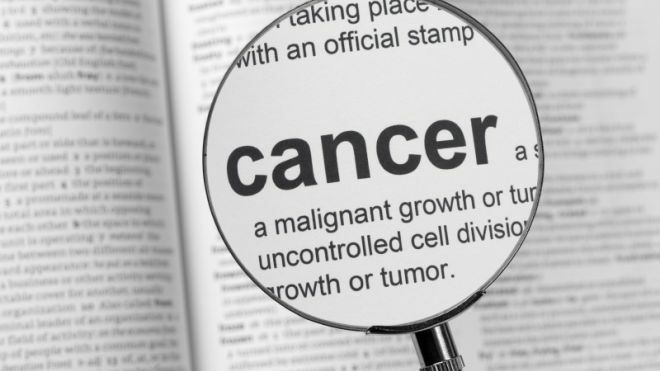 In it Ms. Boonstra falsely asserts that the Affordable Care Act (ACA) will strip away her current doctor, cost her more money, and that she’ll now be without insurance leading her to her own death. ALL of Boonstra’s claims (worries? voiced opinions?) are false.